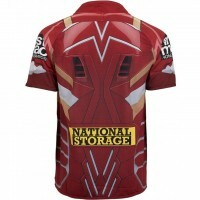 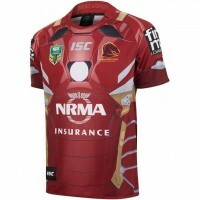 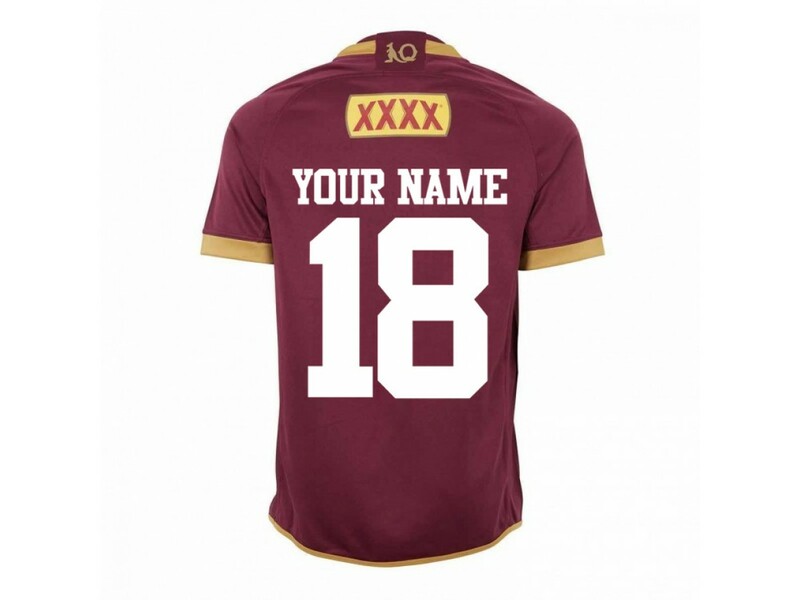 Show who you cheer at the State of Origin with the QLD Maroons Jersey as they take to the field this series. 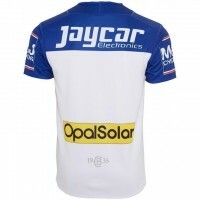 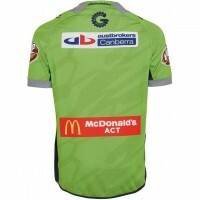 The garment construction features a contemporary fit, with team and sponsor logos embroidered on the chest. 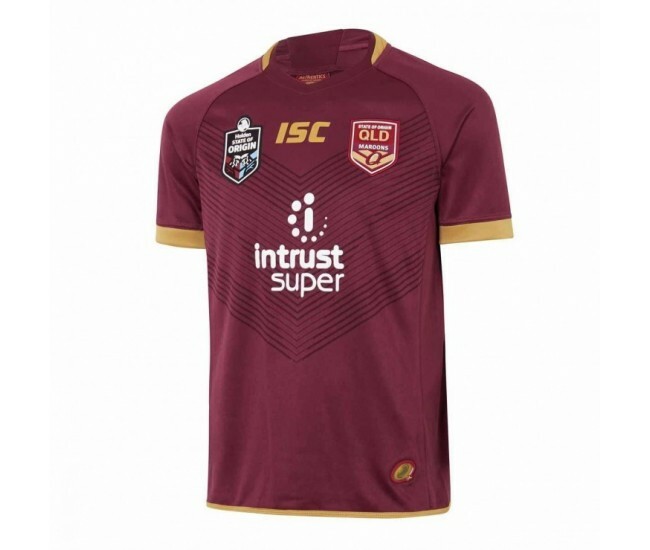 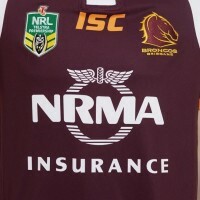 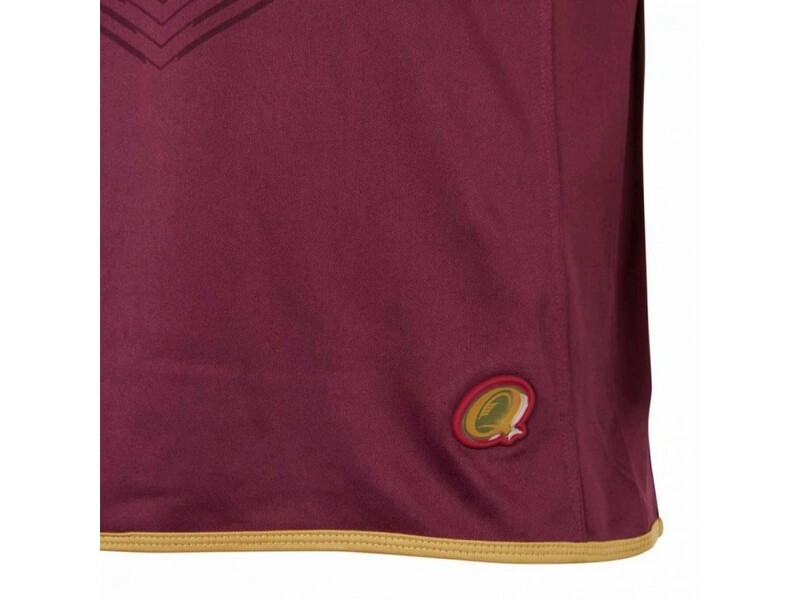 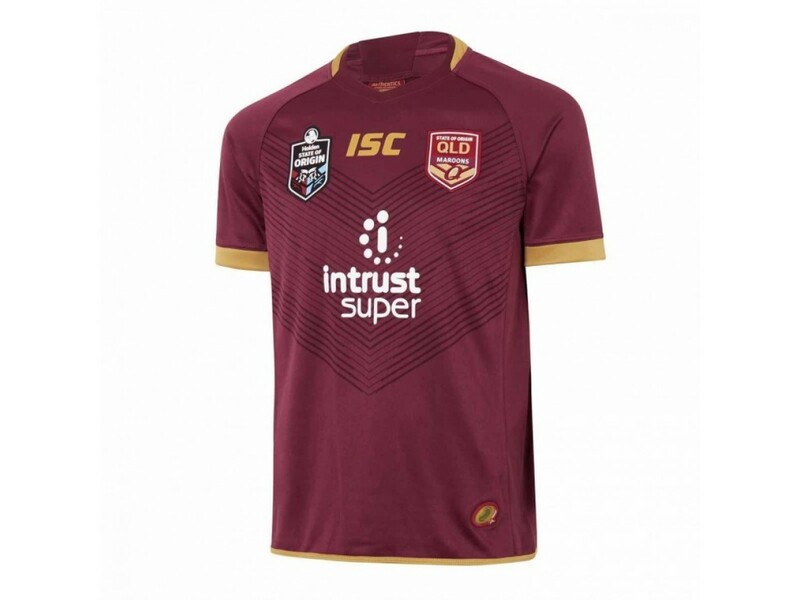 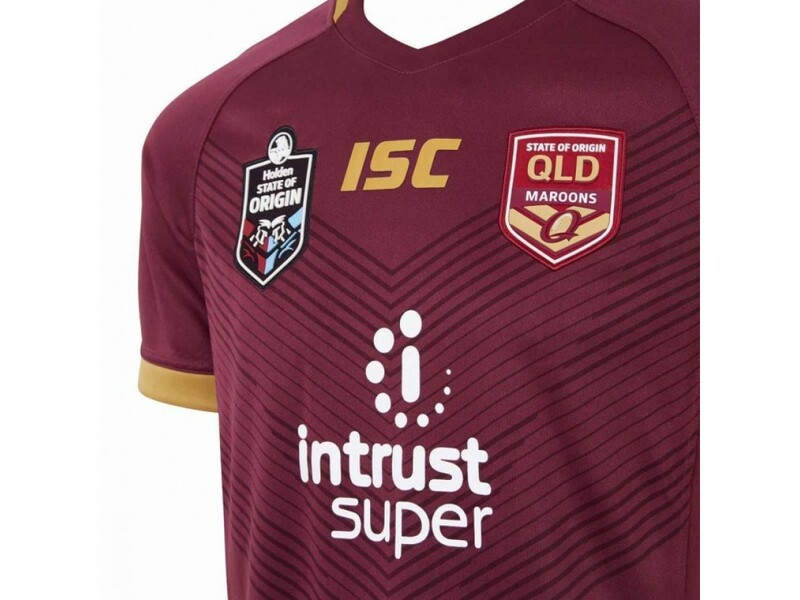 The updated by traditional Maroons Jumper design is fully sublimated for enhanced durability to make this garment the closest thing to the Queensland heroes wear on game day.